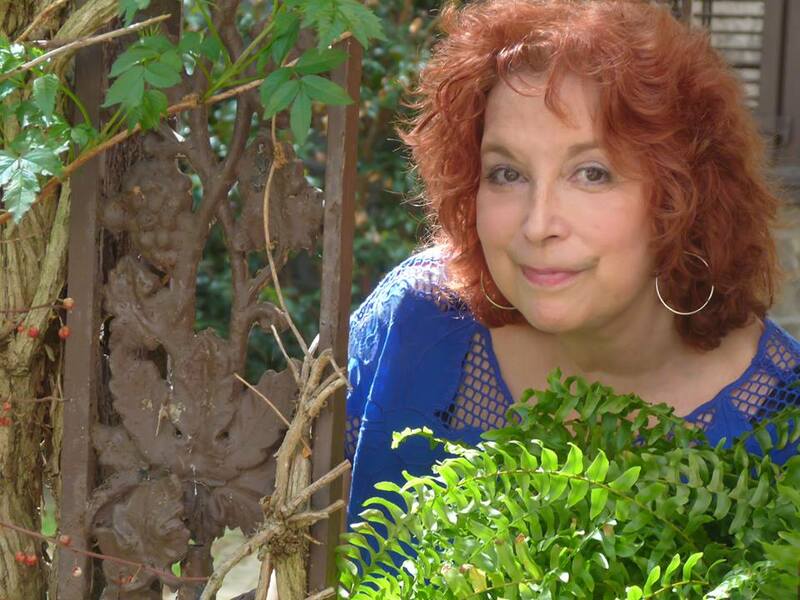 Susan Rodriguez is an artist, author, and educator. Susan is a seasoned lecturer in arts and culture and a teacher whose appearances and lectures span the globe. Susan is an exhibiting artist with a deep belief in the connection between studio production and learning overall. Susan is a strong advocate for multicultural arts education, special needs inclusionary education, art education, and museum appreciation.